51 people are looking at this charter. 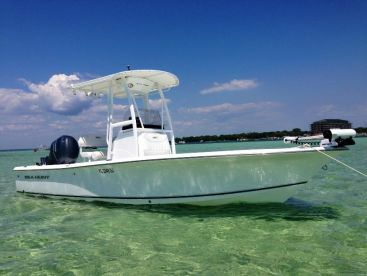 A Destin inshore fishing experience is nothing short of spectacular. 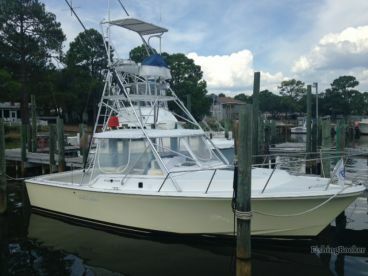 With Choctawhatchee Bay and the Gulf of Mexico just moments away, you’ll have some of Florida’s best sportfishing at your fingertips. 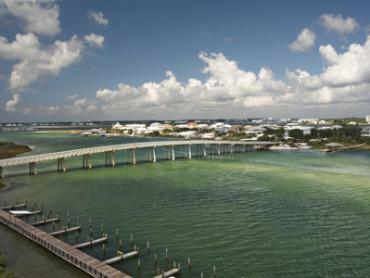 Come drift through the shallow waters of the bay, or head to open seas just a few miles off the Emerald Coast. There will be an endless supply of game fish no matter where you cast lines. Of course, why choose just one when you can easily indulge in both? 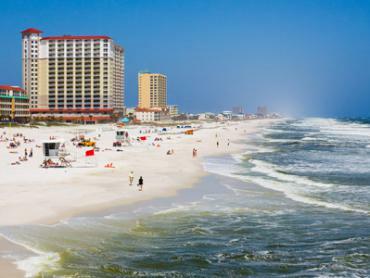 Anglers take delight in a wide variety of fish swimming close to the Destin coast, from classic inshore staples like Redfish and Speckled Trout to rarities like Blackfin Tuna. Fishing here gives you the unique advantage of catching many fish that aren’t usually caught while casting lines inshore. 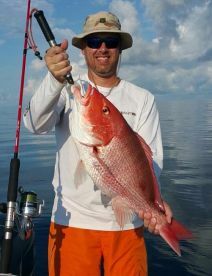 In addition to Tarpon, Permit, Sheepshead, and Flounder, you can also reel in Snapper, Grouper, Cobia, and plenty more. 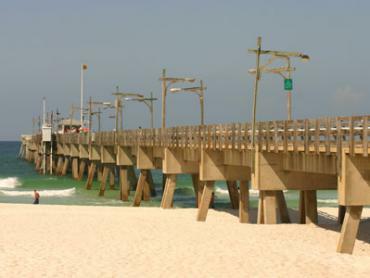 Here in Destin, fishing inshore can lead to a wide variety of possibilities. 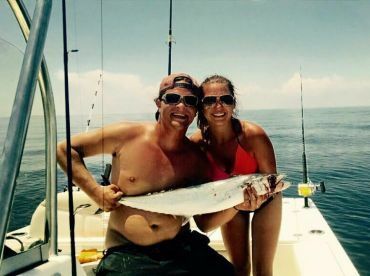 The more conservative definition of “inshore fishing” includes the inland waters of Choctawhatchee Bay and its many grass beds, oyster bars, and flats. Just a quick boat ride from the dock, it’s easy to explore these prime fishing grounds even if you can only spare a few hours. 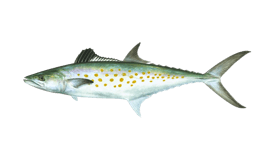 Swimming in water 3 feet deep (or less) are the likes of Redfish, Speckled Trout, Sheepshead, Flounder, Black Drum, and seasonal visitors such as Spanish Mackerel, Pompano, and Jack Crevalle. Come summertime, many anglers are busy sight fishing for Tarpon around here. Night fishing trips are a popular way to beat the heat while targeting Redfish and Speckled Trout. With a little more time on your hands, you can fill your cooler with a wider variety of fish. 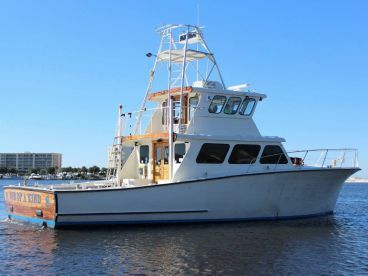 A six to eight-hour fishing trip might take you to various hot spots around Choctawhatchee Bay, or you might slip through the East Pass into the nearshore waters of the Gulf. You can even find combo trips in the area that offer the best of both worlds. 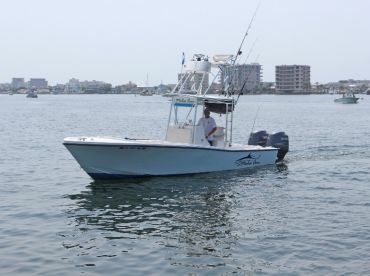 While these open waters technically don’t fit into the traditional category of “inshore fishing,” a fair number of captains in Destin like to stretch the definition a little. And who can blame them? With superb fishing just around the corner, it’s hard to resist the temptation. 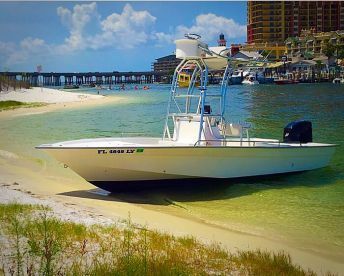 An “inshore” trip in the Gulf will always keep you in sight of land, usually about 2 miles offshore and just a 20 minute boat ride away from the Pass. You’re likely to continue fishing with light tackle out here, too. But don’t let that fool you — you’re mixing with a completely different crew of game fish now. Bottom fishing the nearshore wrecks and reefs produces Snapper, Grouper, Cobia, Amberjack, and other tasty morsels. 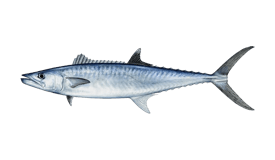 Meanwhile, a little trolling goes a long way, leading to catches of King Mackerel, Bonito, Blackfin Tuna, and even Sailfish on occasion. You can almost always count on using light tackle while fishing inshore in Destin. Anglers rarely need anything heavier than 12 lb test line and a light action spinning rod. This gear is versatile enough to handle many inshore species, yet easy for anglers of any skill level to use. Fly fishers and more experienced anglers looking for a challenge can also enjoy fly fishing for many species inshore. 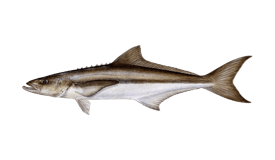 As for bait selection, nothing is more tried and true than live bait. This is the weapon of choice for every species from Redfish to Snapper and Blackfin Tuna. Depending on the season and other conditions, however, your guide may recommend cut bait or lures instead. Frozen squid tends to be a popular choice when bottom fishing near the reefs. Trips to the Gulf are best in summer and early fall, when many migratory big game species are in their peak season. Meanwhile, the waters of Choctawhatchee Bay are abundant year-round, even in winter. 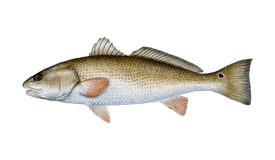 In fact, fishing from autumn through spring is ideal for catching Bull Redfish and a hefty supply of Flounder and Speckled Trout. Go for all three of these fish in a day and catch yourself an Inshore Grand Slam!